2easy2trad3 has no other items for sale. 90 Day Warranty | USA Seller | Fast shipping! 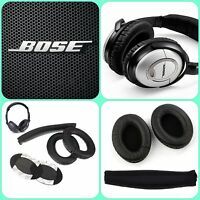 Ideal User The ideal product user for the Bose QuietComfort Noise Cancelling Headphones is someone who is stationary listening to music at their desk, at the office or in public transit. Criteria Used I used some simple criteria to decide if I like this product and to evaluate the product as well. Some of the characteristics of the product I decided to further examine was the durability of the product, the comfort and the noise cancelation. Positive Characteristics Some of the things I enjoy about the product are the sound quality, the comfort and the case that comes with the headphones. The sound quality is top notch compared to some other headphones I have owned. The noise cancelling really sells the product. Even at low volumes, it is still hard to hear the outside noise around you. 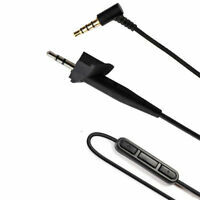 Furthermore, it is easy to turn on the noise cancellation. All you have to do is push forward a switch to turn it on. I can honestly say that Bose does the best job with noise cancelation. The product is very comfortable to wear. The large ear pads are great for people who wear glasses, like me. 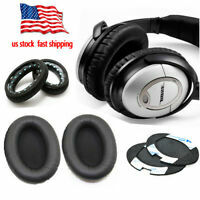 The headphones are also durable thanks to the protective case you get when you purchase the product. After all of times I have used this product, I have never really been concerned with the headphones falling apart. Cons There are just a couple of small problems I have had with these headphones. One problem is the price. Even though they cost a lot, I still think they are worth the purchase. The headphone wire can be a little annoying. It’s hard to go and workout while wearing these headphones due to the wire that comes with it. 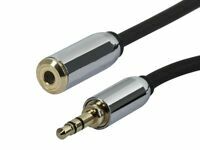 Another thing I dislike is that if you upgrade your iPhone, you will most likely have to get a specific cord that matches the headphone jack. Overview Overall, I am very satisfied with my purchase of these headphones. 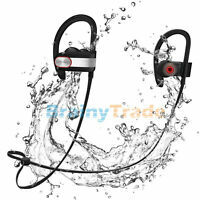 The audio quality was very sharp, and the headphones are light and easy to use. 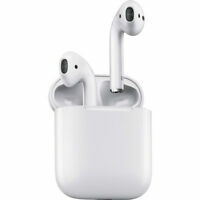 The ability to feel comfortable while wearing these is incredibly nice, and the small compact carrying case makes it easy to bring the headphones with you wherever you go. OH Man for the money they are the best headphones that I have ever had in my life. I own 3 Bose stereos, only the best sound ever, now I shopped for quality headphones for an old retired guy, you can't beat the price. What a good decision! It has significantly improved my listening quality. I live in a big city and these headphones dull the awful screeching noises that constantly surround me. It's been a huge improvement to my everyday life. I also like that they're battery powered so I don't have to remember to charge them.